I have one more track from Kota Kinabalu, Malaysia, where this week’s episode of The Amazing Race was filmed. 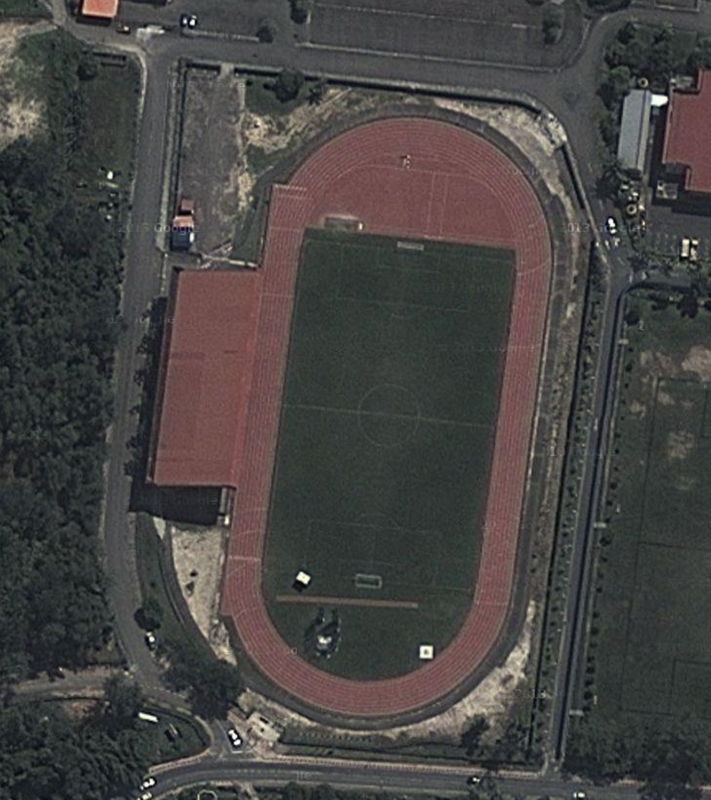 This one is at Stadium Penampang, and unfortunately I could find practically no information on this facility. I did find that construction on this venue was started in 1987, and opened in March of 1989. I also found some photos of a meet held here in 2009, but that’s it. It looks like a decent facility though.